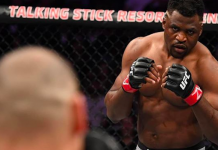 Stipe Miocic has systematically taken out the best of the best: Mark Hunt, Andrei Arlovski, Fabricio Werdum, Alistair Overeem, and Junior dos Santos. That’s a murderer’s row of murderer’s rows. 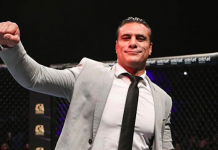 As Miocic enjoys an incredible reign as the UFC heavyweight king, there is one fighter that he hasn’t been tested against. 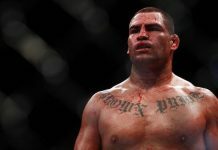 Former heavyweight champ, Cain Velasquez will have been out of competition for a whole year in two days. Hopeful fans had their fingers crossed that Miocic would defend against Velasquez this year, but unfortunately it seems like it won’t happen. “This year? Probably not. [Early next year], we’ll see. […] I’m close. I’m not there yet but I’m close. Focusing on this time as far as the baby we have coming along. I want to be there for that. He’s due in November, so it’s been a good process of healing and being with the family. 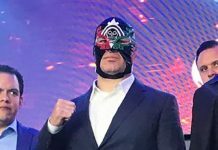 I want to 100% ready for the fans. I need to stop messing around and coming back too early. You know what I mean? I can’t do that. I can’t afford that anymore. I gotta’ be 100% ready to come back. […] That’s not up to me [to get an immediate title shot]. I’ll ask for whoever. We haven’t talked. 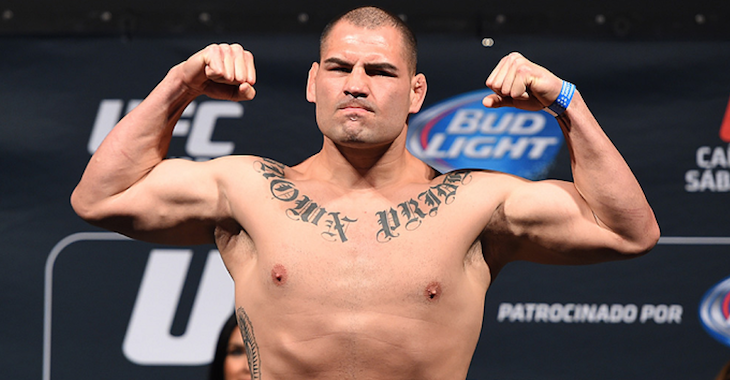 But I’m with the family and just recuperating still.” – Cain Velasquez to Ariel Helwani for UFC 215 media day. 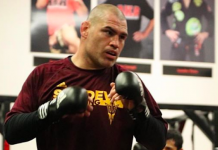 As much as we want Cain Velasquez back, it will be even better to have him back in top condition. 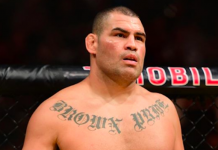 Unless you want to throw Brock Lesnar in the mix again, Velasquez is the one guy that Miocic hasn’t been tested against besides burgeoning star Francis Ngannou. The French beast has already called out the champ, so that sounds like a great fight to do if we need to wait on Cain just a little longer. This article first appeared on BJPenn.com on 9/7/2017.